Even if Vedas and Vedangas are studied thoroughly and the Shrutishastra is read repeatedly, there is no true knowledge without the Guru's grace. "When someone offers you a piece of bread, requesting you to eat it, take his words to be a good omen which will remove all obstacles to your work." I shall immediately. Find for you what you are searching. But he who respects my word will achieve his purpose." "Unless His image lives in the eyes all the time, the eyes will be but two balls of flesh. A devotee will never boast of his knowledge. He offers himself, body, mind and wealth, at the swami's feet. Whatever happens, happens by God's Will. It is He who raises you up or brings you down. It is He who fights or makes others fight. He alone, is the doer and the impeller of all action. 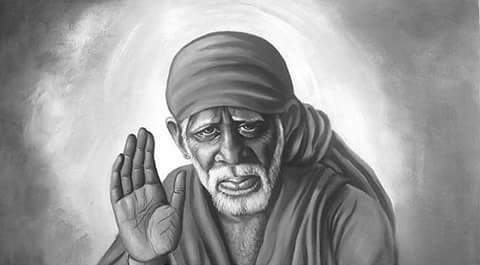 Whatever the innermost thoughts in any body's mind, Sai knows them all. There is nothing on this earth that he does not know. "My Master says, "Take, O take this away! " Everyone says, "Give, give only to me!" (material things). But no one bothers to make the effort. "As you sow, so you reap. He who will bear in mind the worsa I have uttered, will enjoy priceless happiness. " 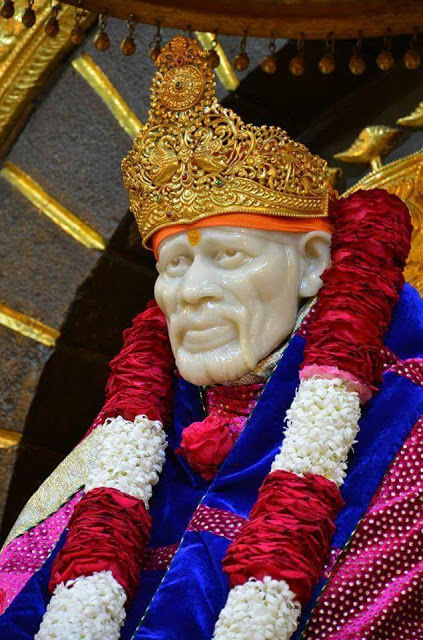 Chapter - 32 Shri Sai Satcharita.